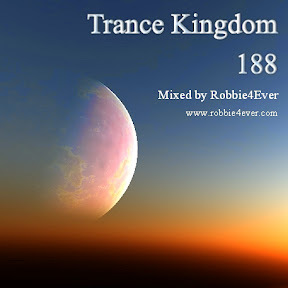 Trance Kingdom 188. 137 bpm. In this edition, more Tech-Trance and some Psy Trance. With names like: Mark Sherry, Lisa lashes, Ucast and Signum.